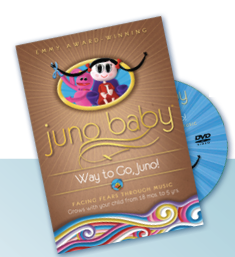 You can score a Free Juno Baby DVD from Heard it From a Mom. Just head over here to request your DVD. Olay $20 Rebate: Facial Products! Kohl’s 50% Off Sale + $0.99 Shipping + 4% Double Cash Back!